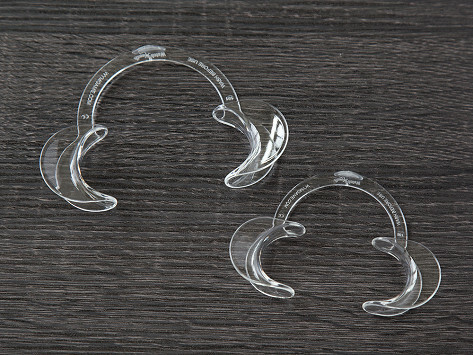 Don’t have enough mouth guards to go around? Having a lot friends should not be a punishment. Get ‘em all some. This mouth guard game makes saying and guessing phrases hilarious. Each high-energy round consists of two teams with at least two players each. Players take turns being “the reader” (i.e., wearing the mouth guard) and “interpreter” (i.e., understanding the reader’s gibberish). Both roles are equally hysterical. If you’re the one reading, you’ll try to say the phrase on your card with your mouth stretched, which makes it really tough for the interpreters to guess what you’re saying. The incorrect guesses make for some of the funniest moments. Rally friends, family, neighbors . . . really anyone. This ridiculous game amuses players and sideliners alike.